Round blue first curl - Limoges Boxes and Figurines - Limoges Factory Co. 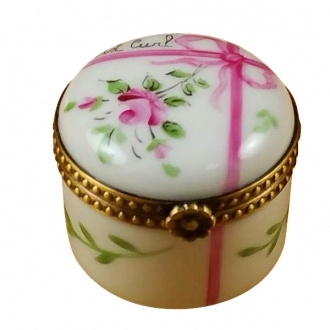 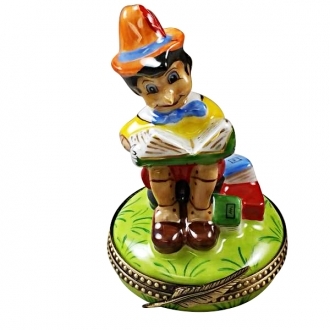 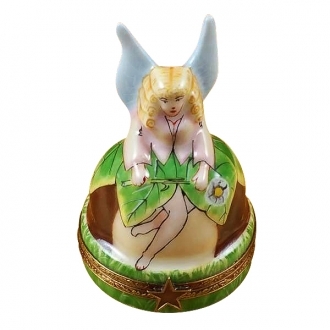 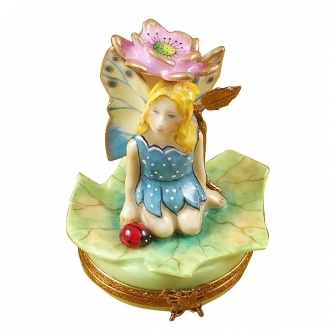 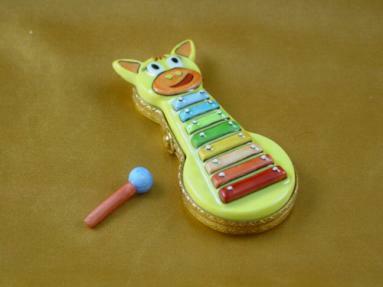 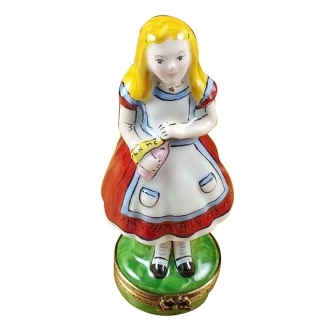 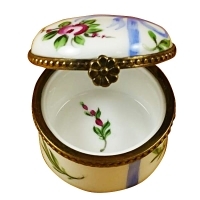 This charming Limoges porcelain box is specially crafted to hold your baby's first curl. 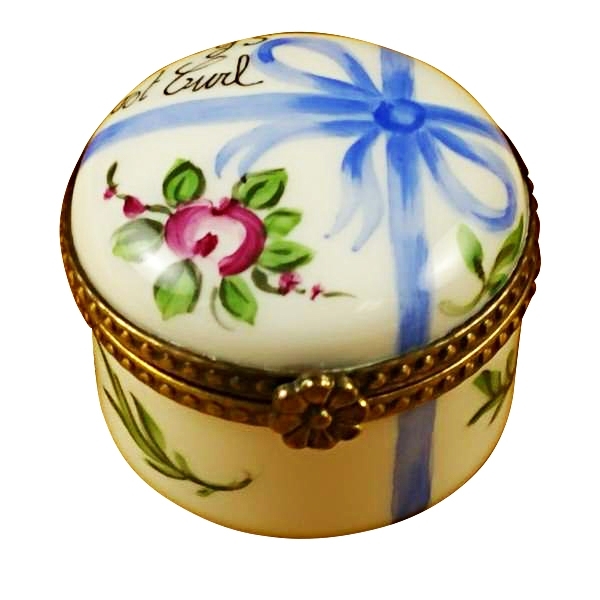 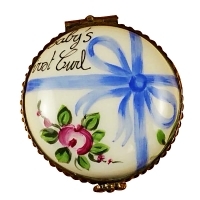 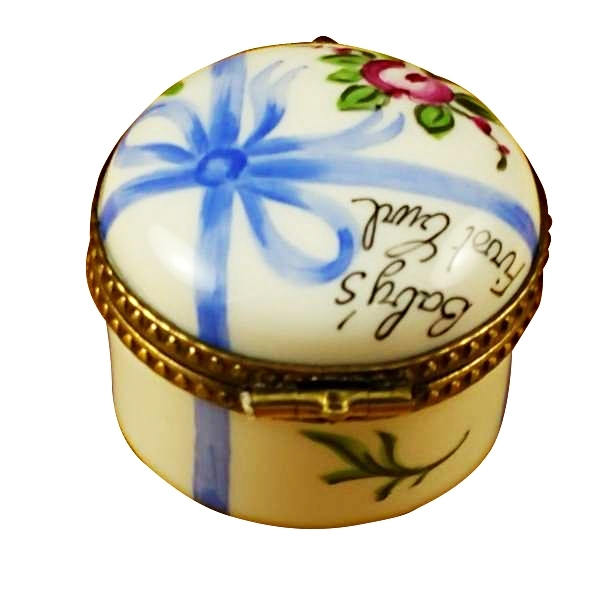 The white Limoges box and its dome shaped lid are painted with blue designs and blossoms. 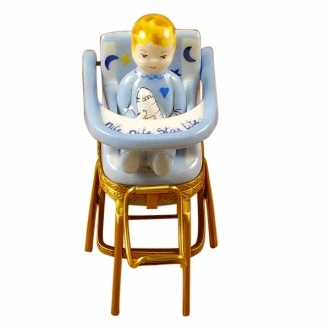 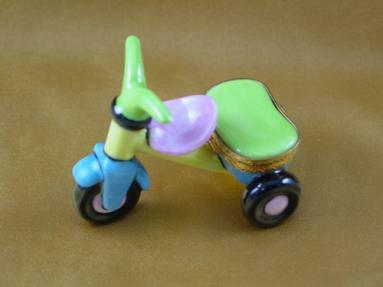 Since this Limoges box is painted with blue, it is meant for keeping your baby boy's curl.